Hi everyone! 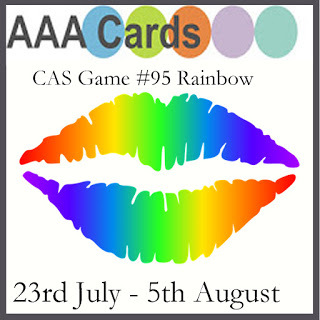 If you all know me well, you know I love using rainbow colors on my cards. 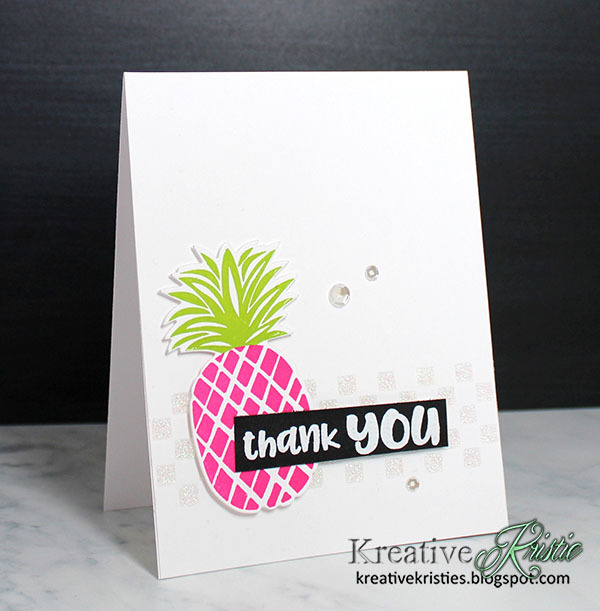 I pulled out my Everyday Mod stamp set and stamped this fun image down the middle of my card. Whenever I use rainbow colors, I usually add black for a bold contrast. 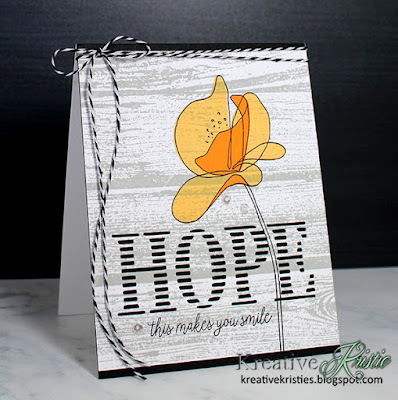 I heat embossed the sentiment in white on black cardstock and added some black and white twine to finish off my card. I am adding this over at AAA Cards: Rainbow, Seize the Birthday & Virginia's Summer Blog Party. Thank you for visiting and have a great day! Hi everyone! 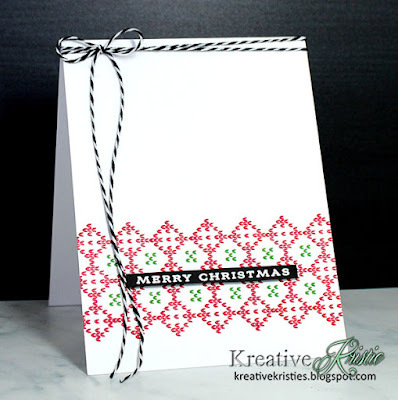 I have some Christmas cards to share with you today inspired by these KISS cards by Catherine and the sketch at CAS(E) this Sketch! I haven't played with these candy cane stamps in a while, so thought I would pull them out again and create some cards. The sketch at CAS(E) this Sketch! worked perfectly for my cards. 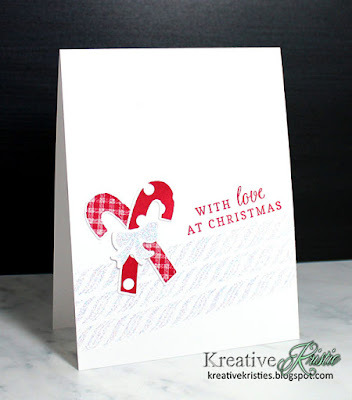 I love the stripe stamp from Scenery: Holiday Trimmings by Winnie & Walter for the SOA Holiday Magic Collection. 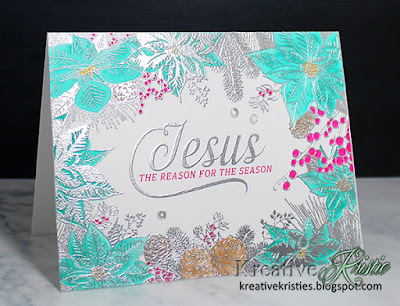 It looks awesome embossed using the Wanderlust embossing powder by WOW! I couldn't make just one. 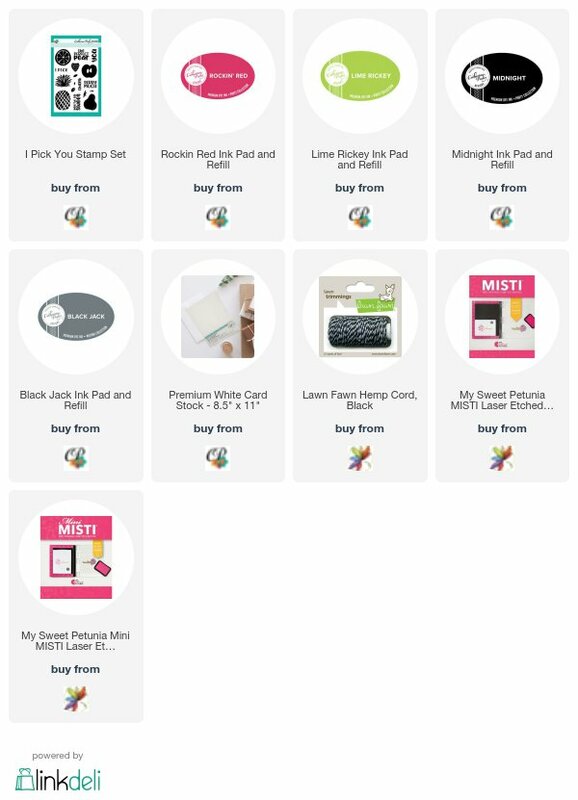 I had all my supplies out so I created multiples using different colors. Here is the sketch over at CAS(E) this Sketch! I am sharing a fun, summery thank you card today. 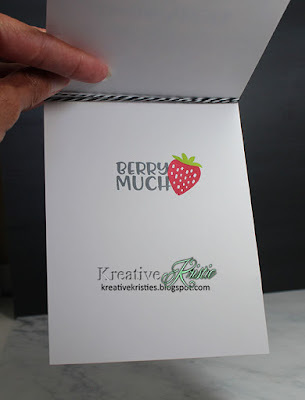 The yummy strawberry stamps are from the I Pick You stamp set by Catherine Pooler. Using my MISTI to get them stamped in straight lines. 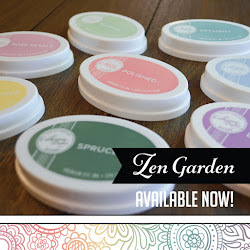 I did a little stamping on the inside too! 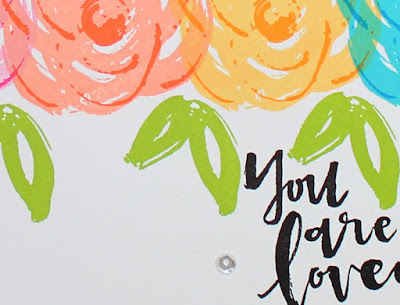 Here's a peek at my card for this week's Floral Inspired Color Challenge over at StampNation. Members can view the challenge HERE. Hi everyone! 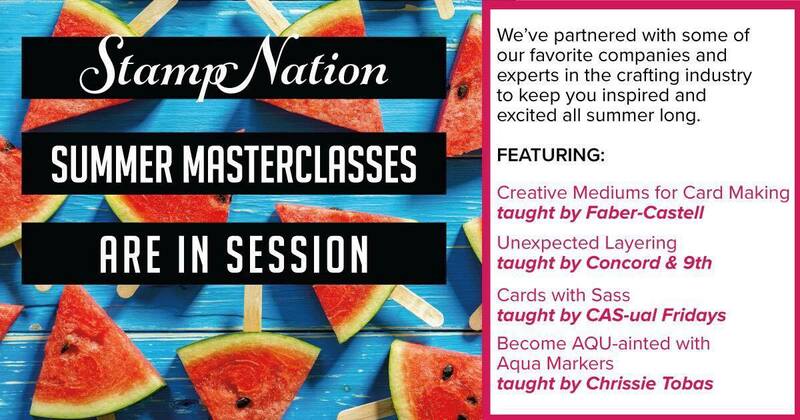 We are in the middle of the Concord & 9th Masterclass over at StampNation. Concord & 9th is teaching us all about Unexpected Layering. So far we have learned about layering with dies and stamps. The video's have been amazing so far and I can't wait to learn more. For my cards today, I decided to do some creative layering with stamps. 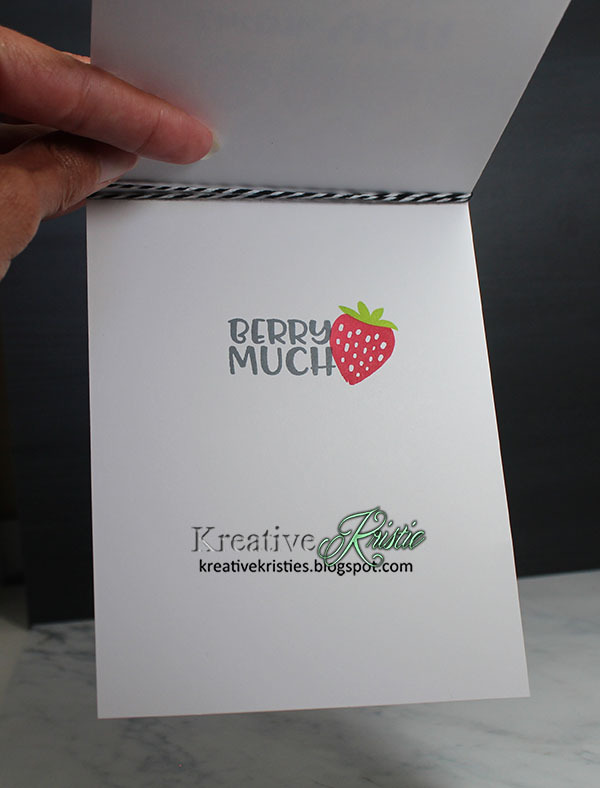 I took Concord & 9th's Barnwood Background stamp to stamp my card panel. 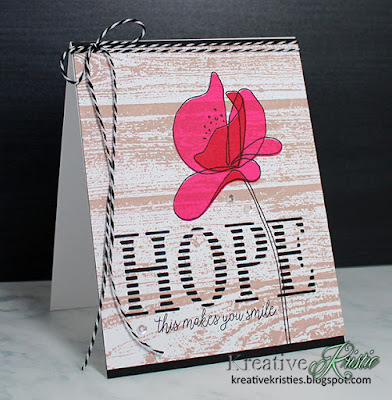 I then stamped the outline flower from You are Enough and filled in with the solid stamps to add color. I love the effect using a light shade and a darker shade to create a realistic looking flower. 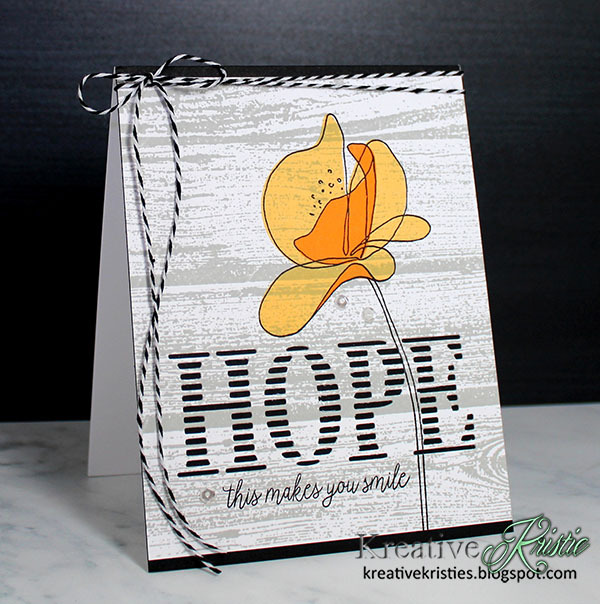 I took the Hope label die to cut from the panel and stamped a coordinating sentiment from the Hope stamp set. 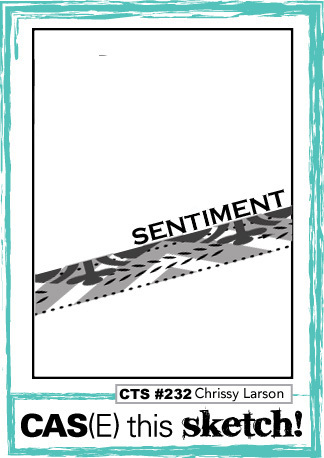 I added my panel to a piece of black card stock to help the sentiment stand out. 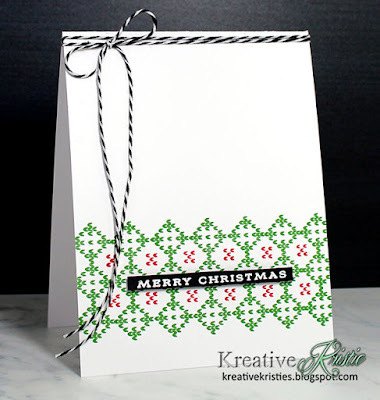 I attached this to a white card base and added some black and white twine and some sequins to finish off my card. While I had my supplies out I made another card using different colors. 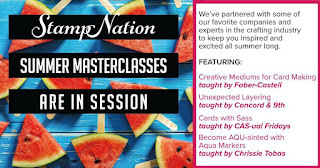 It's not too late to join StampNation - the Masterclasses are free with your membership. Click here to learn more! 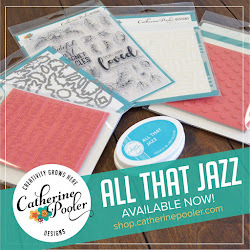 I have a couple cards to share with you today using one of my favorite sentiment stamps from Catherine's Freshly Picked release. I definitely want to live this way and teach my children the same. Isn't it a great sentiment to live by?! 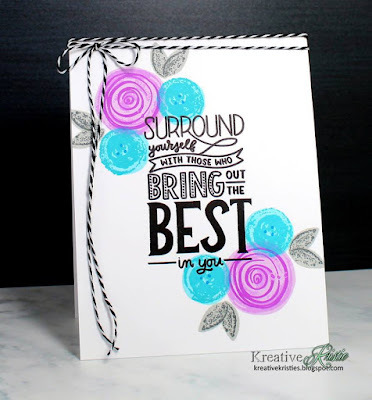 I wanted the sentiment to take center stage, so I used my MISTI. I then took the layering flowers from the set to stamp around the sentiment. Aren't those flowers fun? There are three layers, but you can just stamp two if you like. ( I did just two layers on the pink flowers below) I am a bit obsessed with gray leaves lately. I used the new Black Jack ink to stamp off to get the lightest color and then full on Black Jack for the second layer. 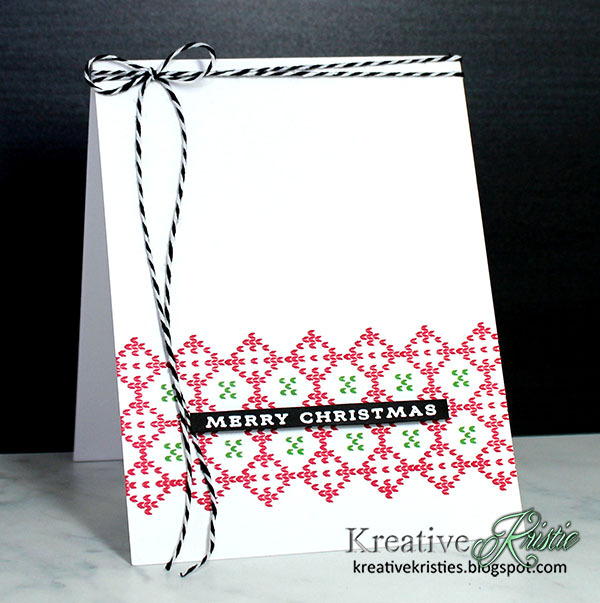 I added some black and white twine to finish off this one layer card. 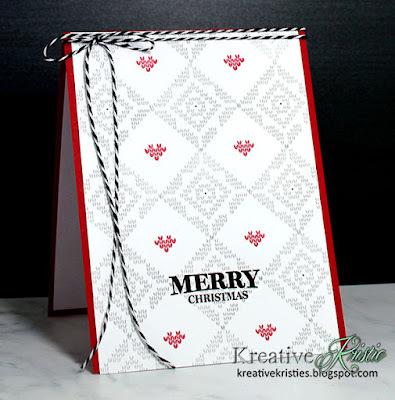 This card is very similar, but I took the largest Merry Labels die to cut from my top layer. I then added some foam tape to pop it up in the negative space. 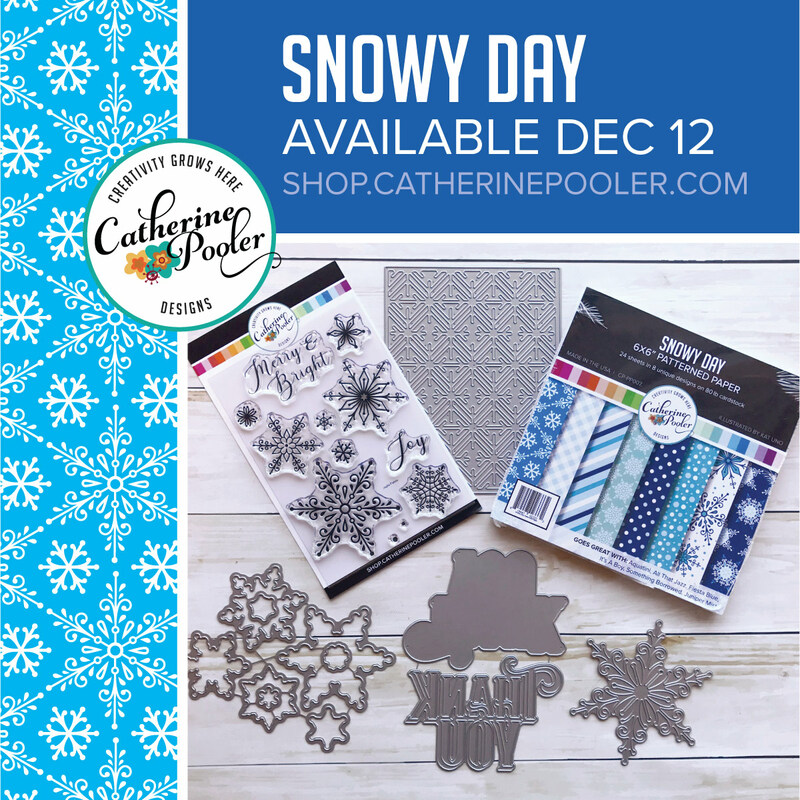 I LOVE that this sentiment fits perfectly in the Merry Labels die!!!! 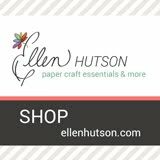 Before you go I wanted to let you know about a sale over at Ellen Hutson! 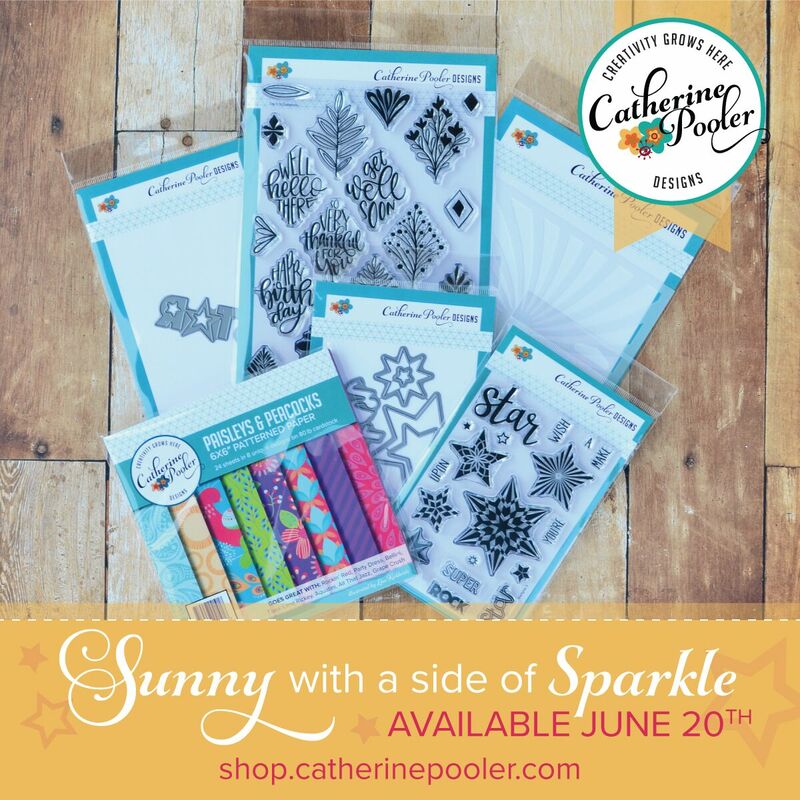 She is having a HUGE Christmas in July sale. 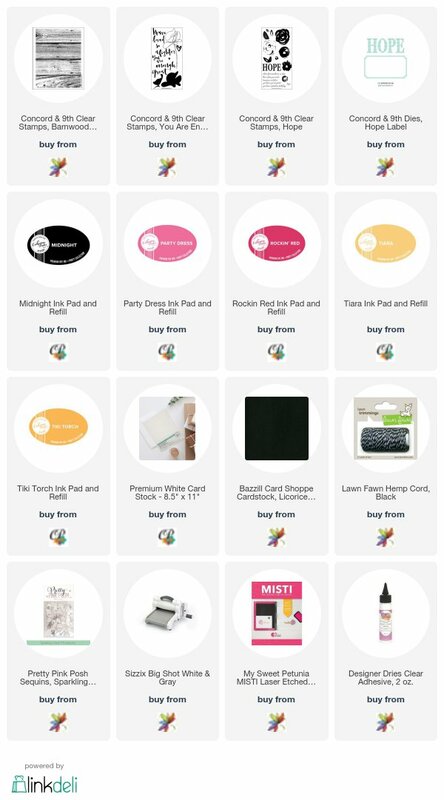 Click HERE to start shopping!!! 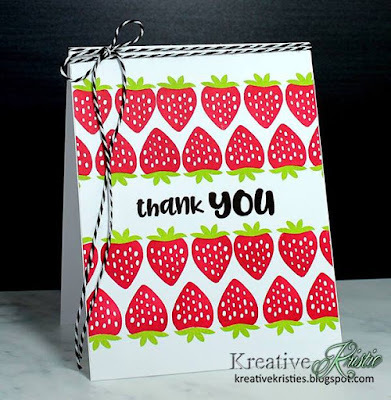 I have a quick thank you card to share with you today! I started by masking off a strip on the front of my card and then used Glass Bead Glitter Gel through the Checkerboard stencil. I stamped the pink pineapple, die cut it and then stamped and embossed the sentiment on black card stock. I scattered a few sparkly clear sequins to finish it off. Here's a close up of the Glass Bead Glitter Gel. I'm back with another card using Catherine's new Freshly Picked Release. 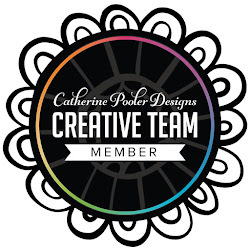 If you missed my blog post yesterday, click HERE to check it out. 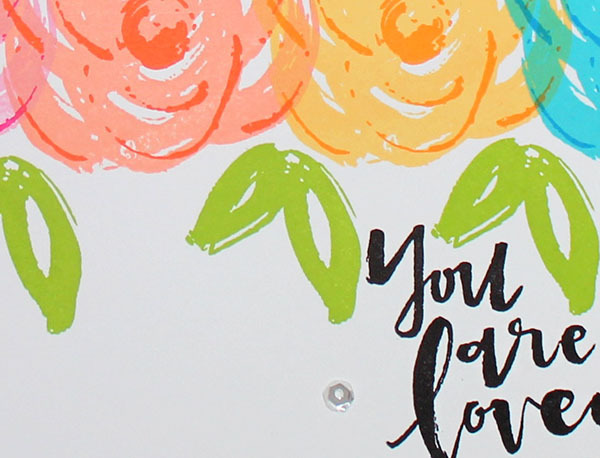 Today's card features the Mod Flowers stencil and the I Pick You stamp set and matching dies. 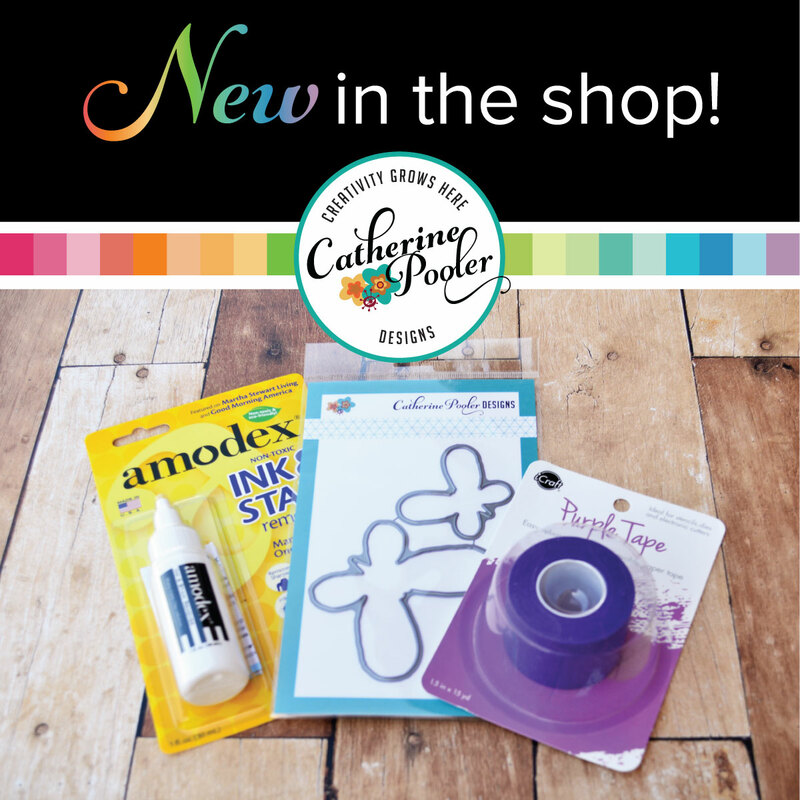 I lightly sponged over the Mod Flowers stencil using the new Black Jack ink. 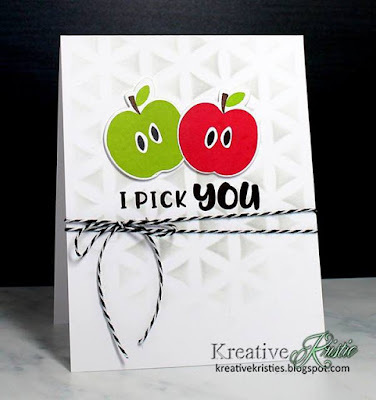 I die cut then stamped the two apples. Stamped the sentiment and then attached the apples with foam tape. For my finishing touch I added some black and white twine. 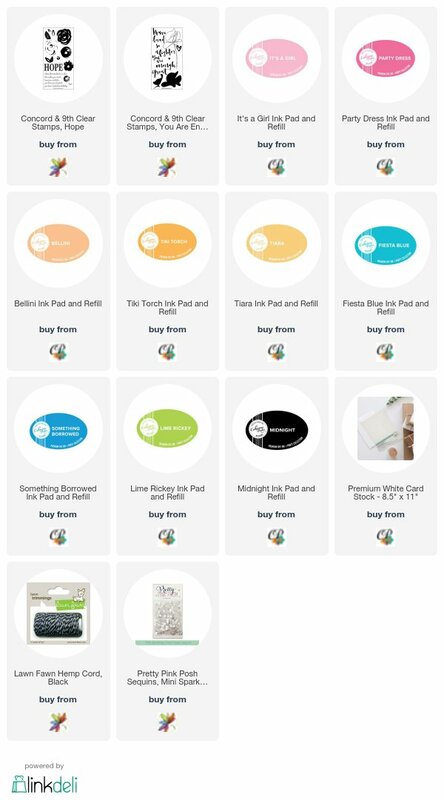 Have you purchased any of the new products? 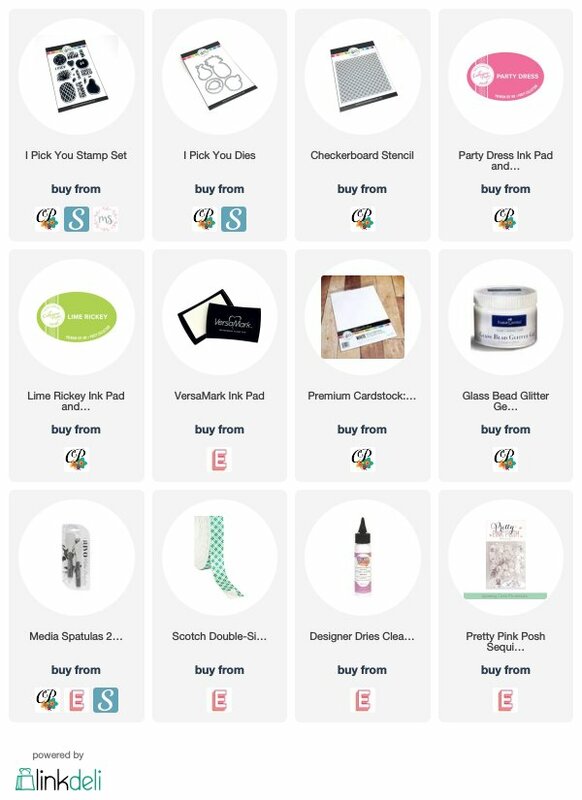 I can't wait to see what everyone creates using the new goodies! I will be back soon with more cards. 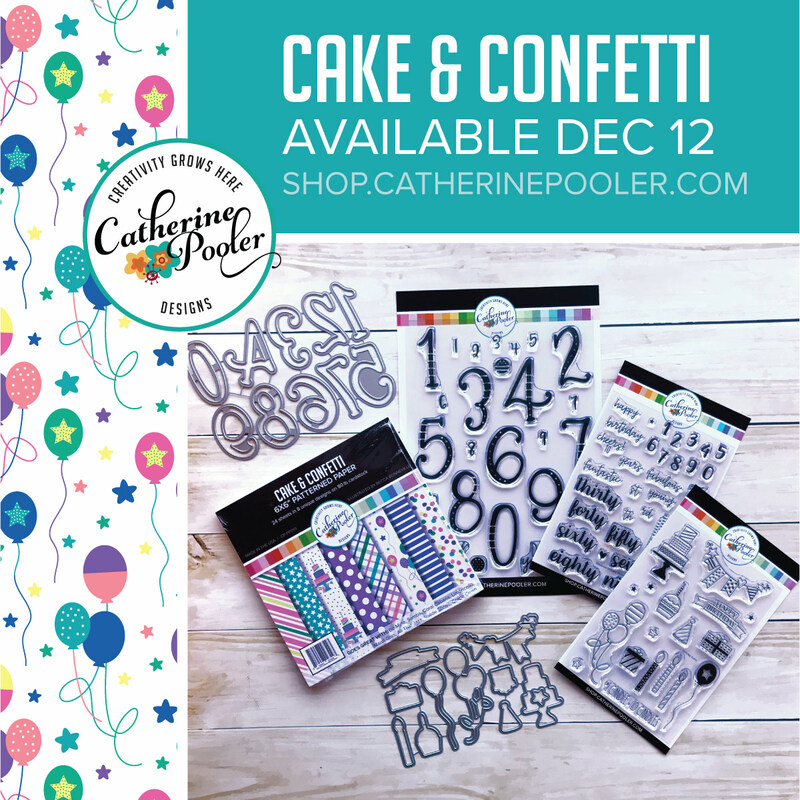 Catherine Pooler's Freshly Picked Release!! Have you heard the news? 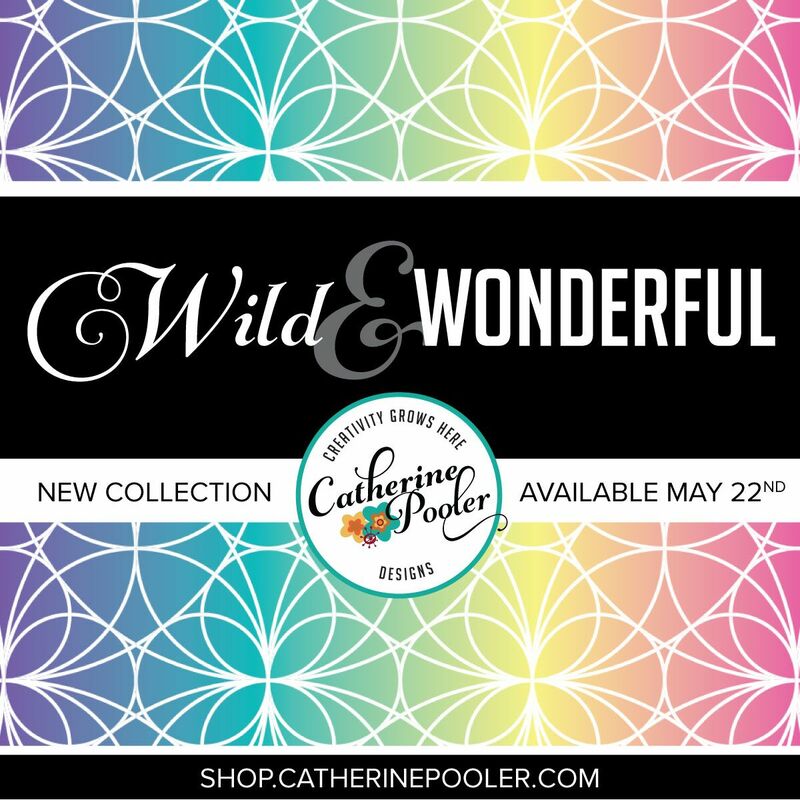 Catherine is releasing some new goodies today. 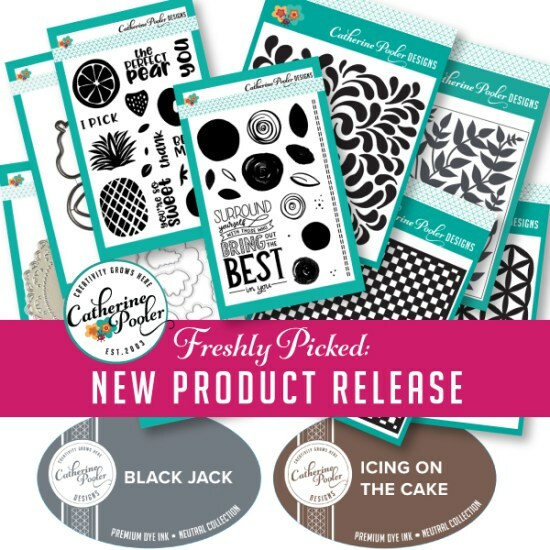 The Freshly Picked release is available now! 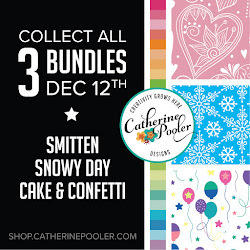 Click HERE to purchase the entire bundle. I am sharing my favorite card I made with this release. The sentiment from Best in You is just amazing. 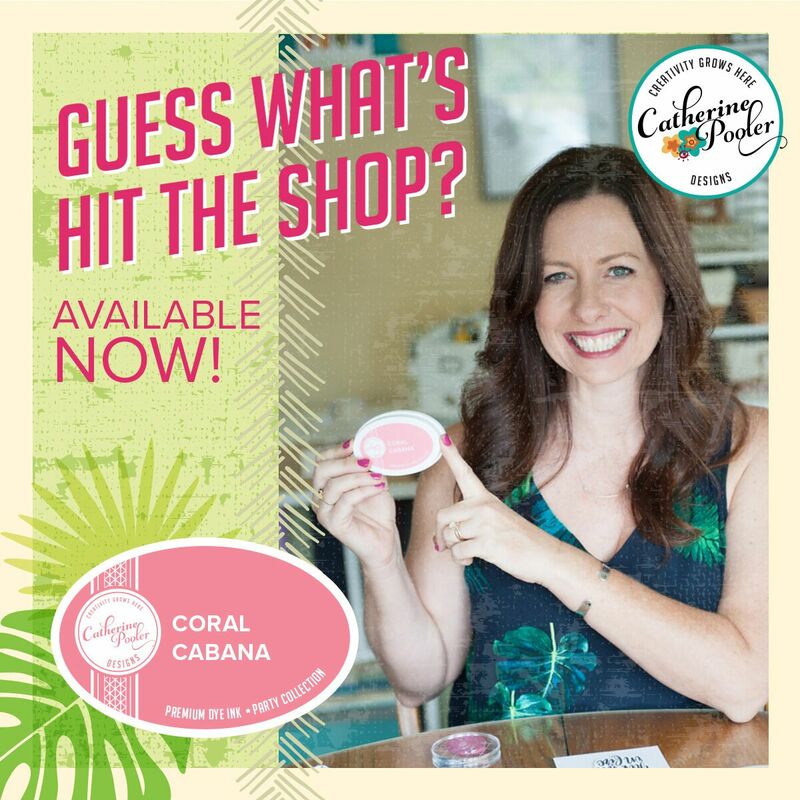 Not sure if you heard the story behind it, but Catherine shared on Facebook live and also on StampNation Live, I encourage you to check it out. 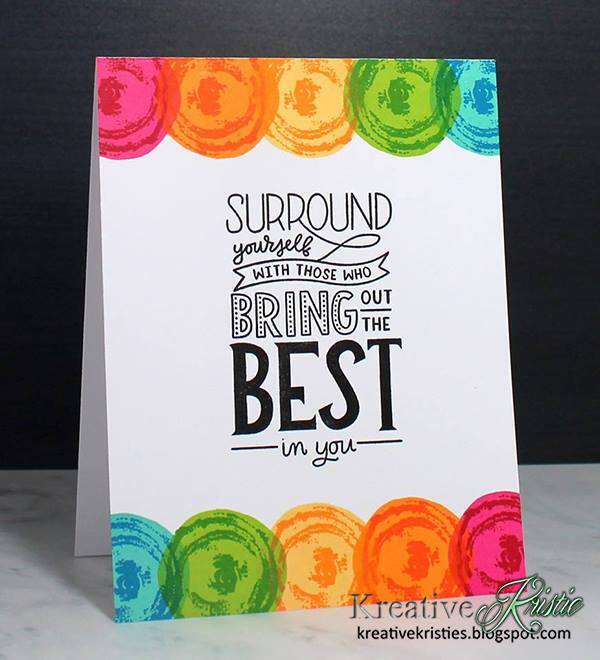 I just love this sentiment paired with the colorful "flowers" that I just stamped as circles to create a fun border. 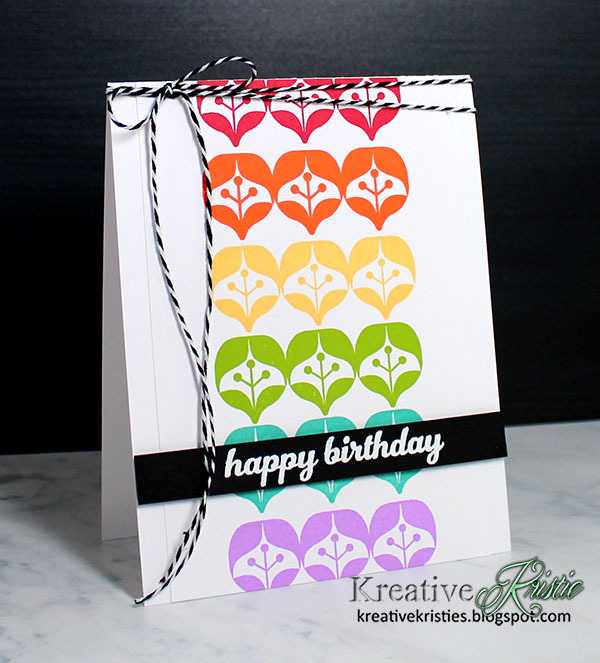 I love the second layer stamped in a slightly darker color! 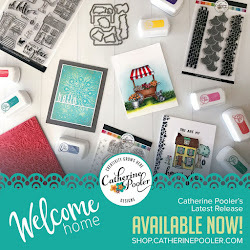 AND also releasing today are a few former Stamp of Approval Collections! 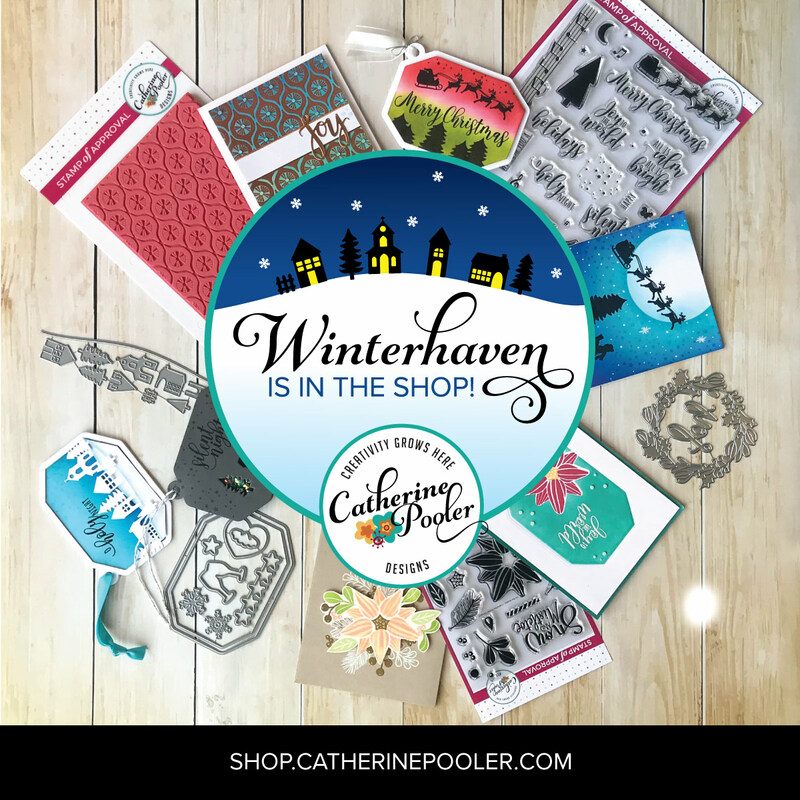 The Candy Cane Lane collection (think Christmas cards) and The Perfect Reason collection (think peacocks)! 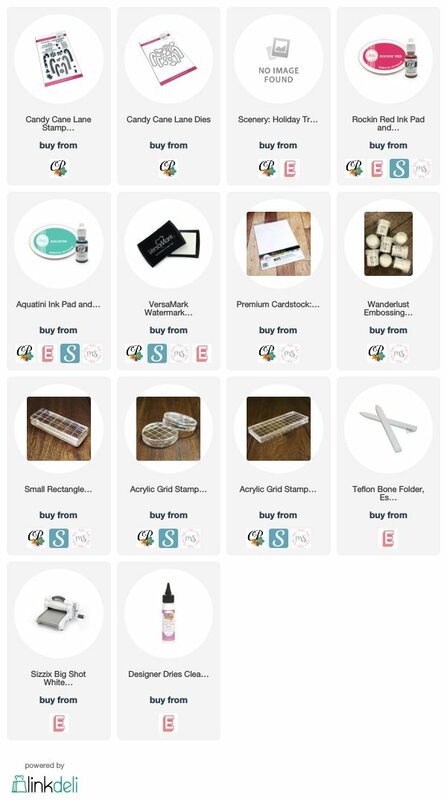 Here is a look at all the items being released today. LOOK at those inks! Love the dark gray and the perfect brown color! 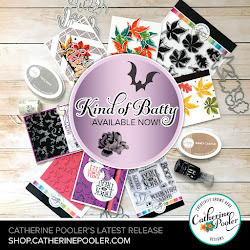 I am in love with everything that is being released!! 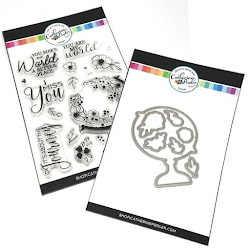 I am such a fan of stencils and these are amazing! I will be back tomorrow with another card I made using this release. MCV82 - Christmas in July! 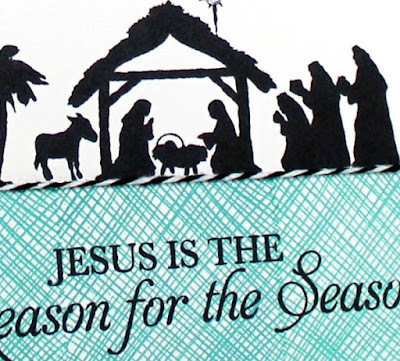 As you can tell by my most recent blog posts, I am on a Christmas card making roll. 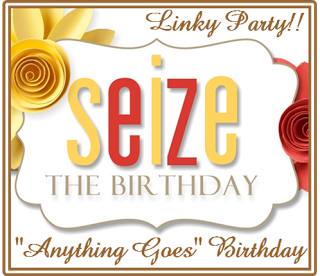 Today I have two more cards to share with you. 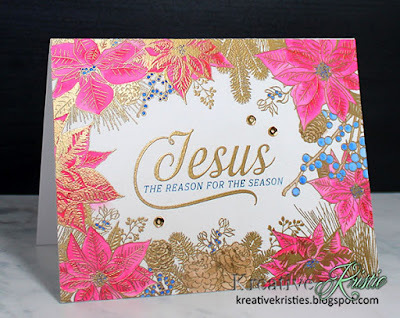 The first one was inspired by Jessica from All the Sparkle over at Muse: Christmas Visions. I am not good at Copic coloring, so I used my Zig Clean Color Markers. I find I get much better results with these. While I had my supplies out, I created a few more cards. 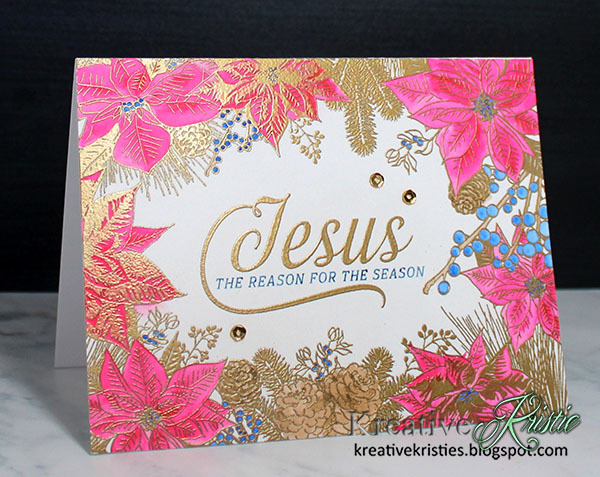 For this card I embossed using silver embossing powder and used a teal and pink color combo. I'm popping in quickly today to share some more Christmas cards. Thank goodness for challenges that get my mojo going. I created these cards for the challenge over on StampNation. The theme was knit. Might as well make more than one when you have all your supplies out, right? Another design using the same stamp set by Papertrey Ink. 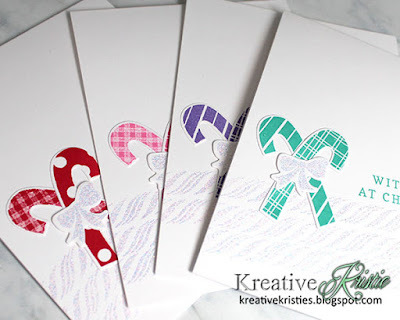 I am adding these over at Christmas Card Challenge. Here is a peek of my card for the latest Christmas Card Challenge over on StampNation! Members can view & play along with the challenge HERE! 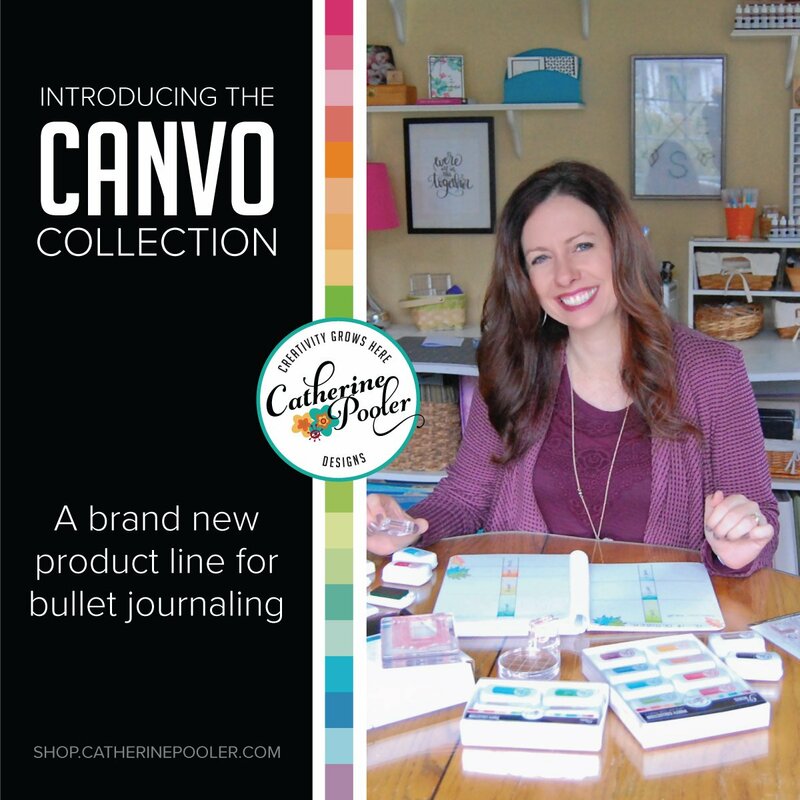 CANVO & MINI INK PADS AVAILABLE NOW!! !